Nowadays Smartphones are better and bigger, but if we talking about their battery life with 3g + talk time then we must say you need to charge your phone in 12 hours a day. What happens when you don't have and electricity in your home or your charger suddenly broken! Yes, there's a way to charge your android smartphone or even iPhone and iPad in that circumstances. 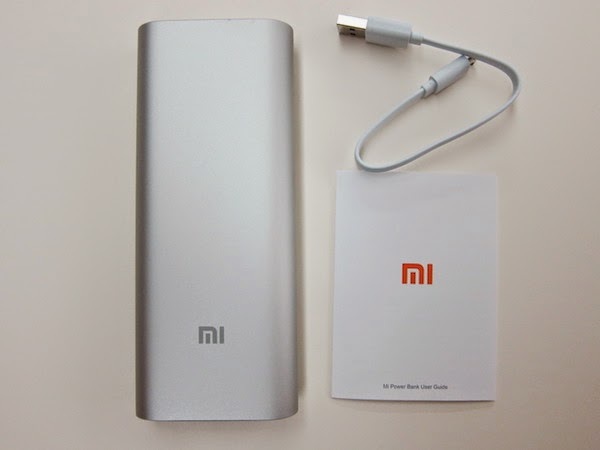 You need to buy a new Power Bank which is a super fast portable charging device especially for travellers. 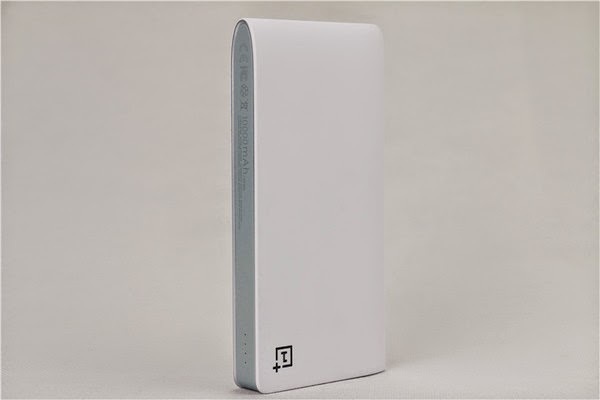 So we search in web, the best Portable power bank around the world, and here we choose ten advanced external chargers. 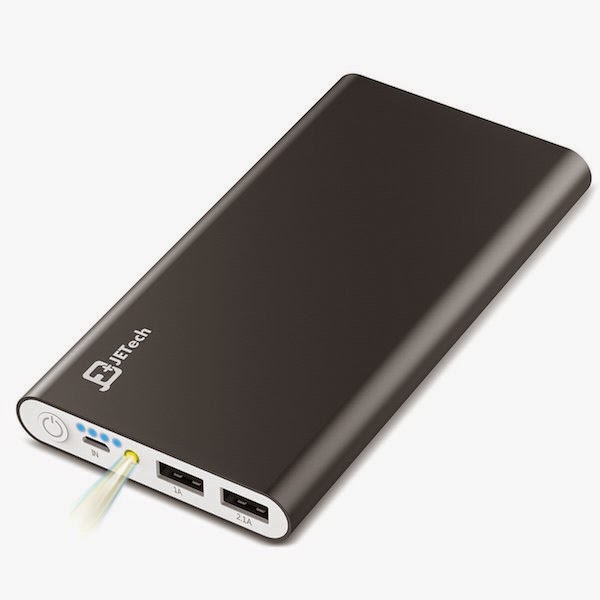 Astro e5 is a 16000mAh portable charger with two USB Port. 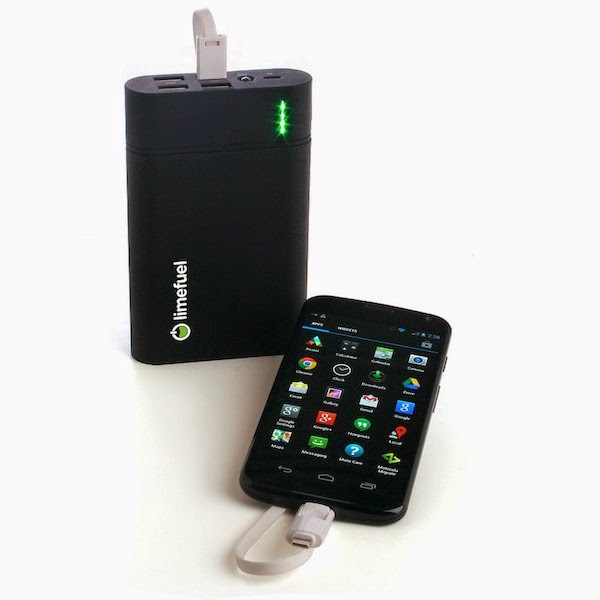 It has 3amps power speed for charge fast your smartphone. 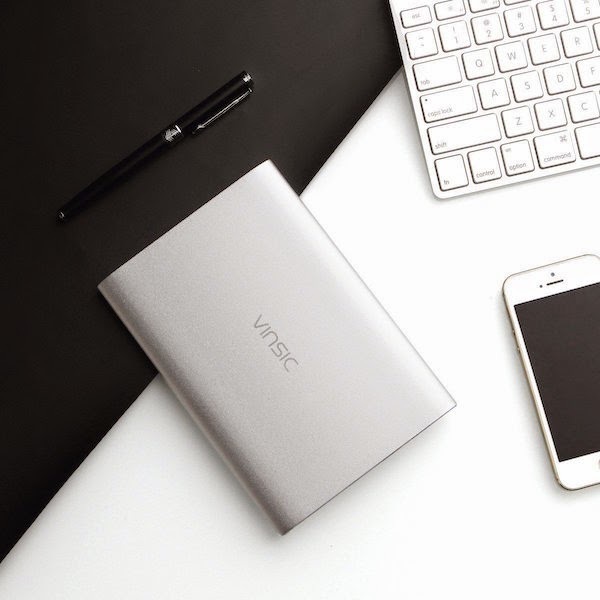 Vinsic is a 20000mAh Digital Power Bank with dual USB Port. Built-in Figure LED indicator, easy to know the remaining capacity. 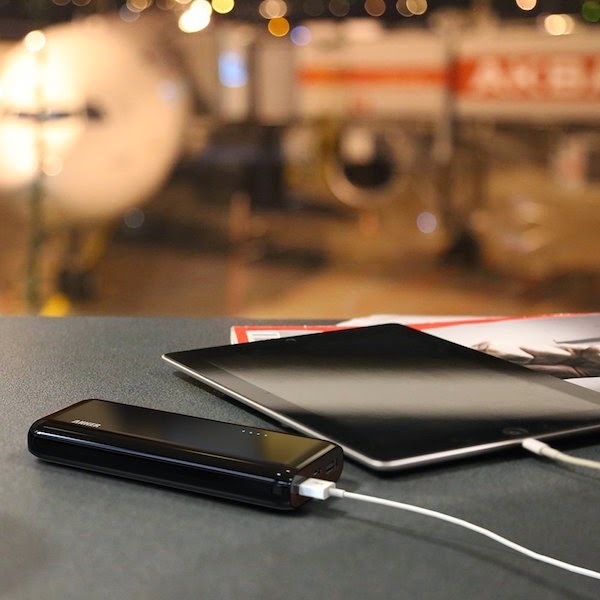 Zendure A Series comes in 6,000mAh to 24,000mAh capacity and Extreme Durable. 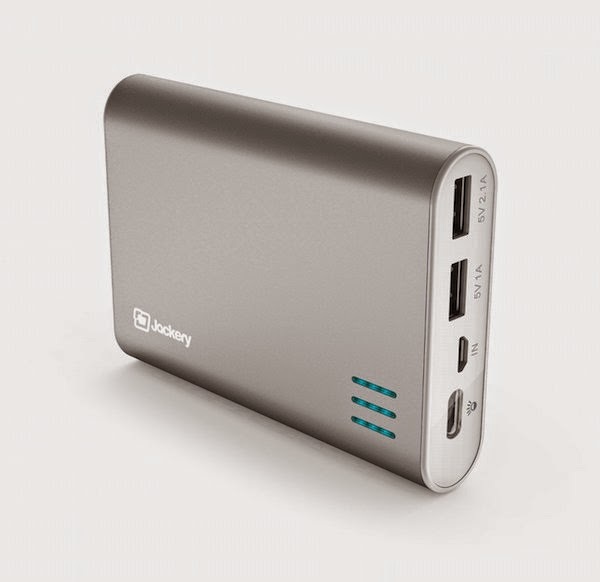 Dual USB ports and premium Li-ion battery cells enhanced in an aluminium body, it has 5.1V/3.6A fast super fast charging. 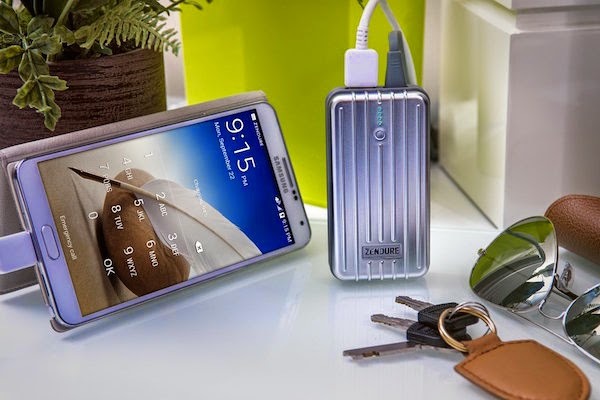 Limefuel blast pro has 4 USB port with 15600mAh capacity, this battery has 2A input for fast charging.